Ali Modu Sheriff defects to APC – Royal Times of Nigeria. One time factional national chairman of the Peoples Democratic Party, PDP Senator Modu Ali Sheriff is set to defect to the ruling All Progressives Congress, APC. 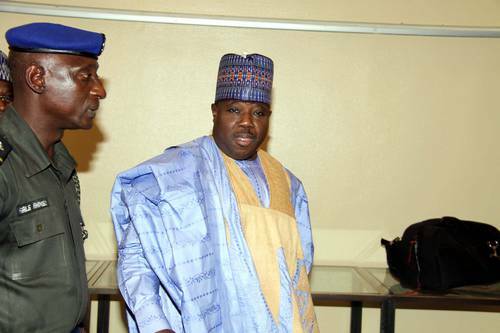 Sheriff according to multiple sources is moving over to the ruling party along with his supporters mostly those who were with him in the factional executive of the PDP while he served as national chairman of the ruling party.